With Fisker expected to deliver the first Karma later this month, the marque claimed that it has received 3,000 pre-orders for the wild sports cars. Movie star Leonardo Di Caprio will take delivery of the first production model with other high-profilers like Colin Powell and Al Gore expected to follow suit. 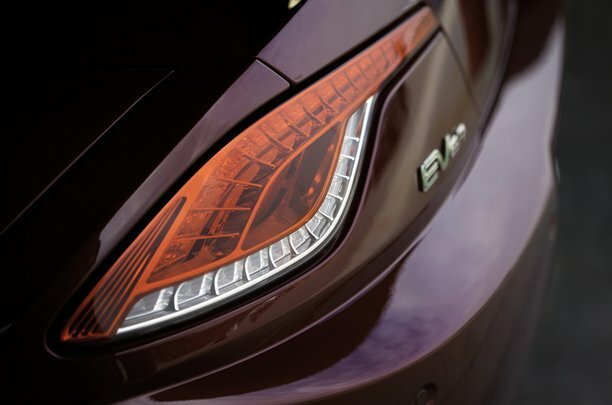 "Our sales are split 50:50 between early-adopting car enthusiasts and total non-car enthusiasts who just like that we are bringing something totally new to market," said Fisker. "They recognise the infrastructure isn't there for electric cars, and see we offer a stylish, stress-free alternative with no range compromises." 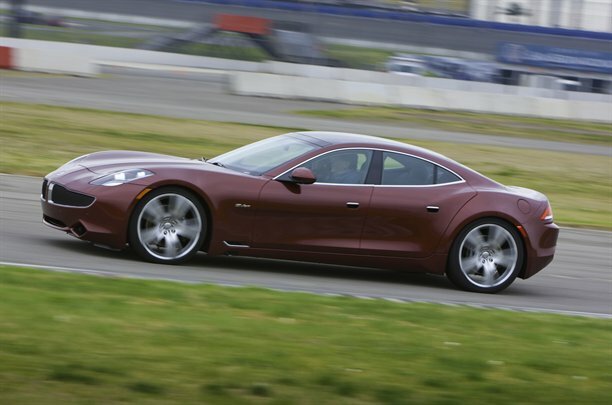 With production expected to reach 300 vehicles per week by November 2011 in Valmet, Finland, Fisker anticipates that the Karma has been sold out until Spring 2012. In the pipeline is a sedan and shooting-brake variant, the latter due at the Frankfurt motor show in Autumn. The Karma was designed by Henrik Fisker, a former Aston Martin designer, and sits on a tailor made aluminium spaceframe chassis. Power comes from a mid-mounted battery pack and duo rear-mounted electric motors, alongside a 2.0 litre turbocharged petrol engine, which acts as a generator.